Japan Trade Centre (JTC), a private-sector business-to-business platform, is the gateway to 200,000 products and 5,000 manufacturers of Japan. JTC is proud to offer its customers a wide variety of products. In our showroom, we are able to cater not only on the promise of uniqueness, but diversity. Situated among the Japanese ambient, you can see our specialties, smell taste and touch by hand. Named “JAPANEXTION,” a business matching event is held for two days every month. It is an ideal opportunity to keep buyers agile and armed with up-to-date knowledge of the latest technology and forthcoming global trends. From Japan through Dubai to the rest of the World, we bridge. As well as holding our own events, we exhibit at exceptional exhibitions and outstanding events in UAE. For instance, we decorated “SIAL,” one of region’s major professional food & beverage exhibitions, with the first-ever Japan Pavilion with more than 10 leading companies from Japan. Also, at the Gulf Business Women Forum in the GCC, JTC stood up a Japanese booth, the only representation out of the Middle East. 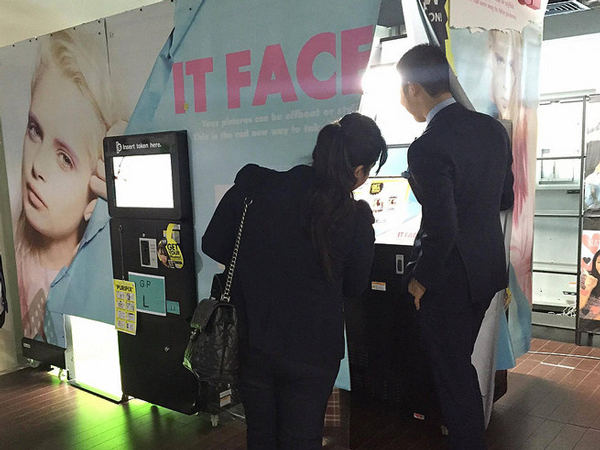 Beauty products and a photo-booth machine, which produces photograph-seals on the spot, attracted many participants’ attention. In order to help your business grow, we are also able to accompany for your procurement travel to Japan. 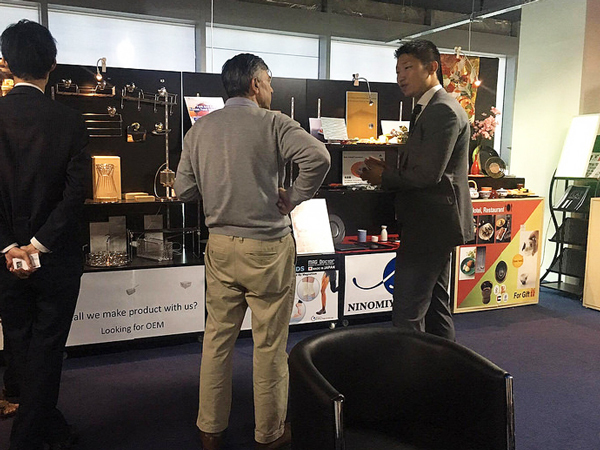 We can flexibly deal with the needs, such as providing information on exhibitions in Japan, factory visits, negotiation settings and so on. If you aspire to handle items of Japan, come visit to JTC. Your wish will be granted without traveling to Japan. #302-306 3rd Floor, Building A3, Office Park, Dubai Aviation City, Dubai South (DWC), Dubai, U.A.E.